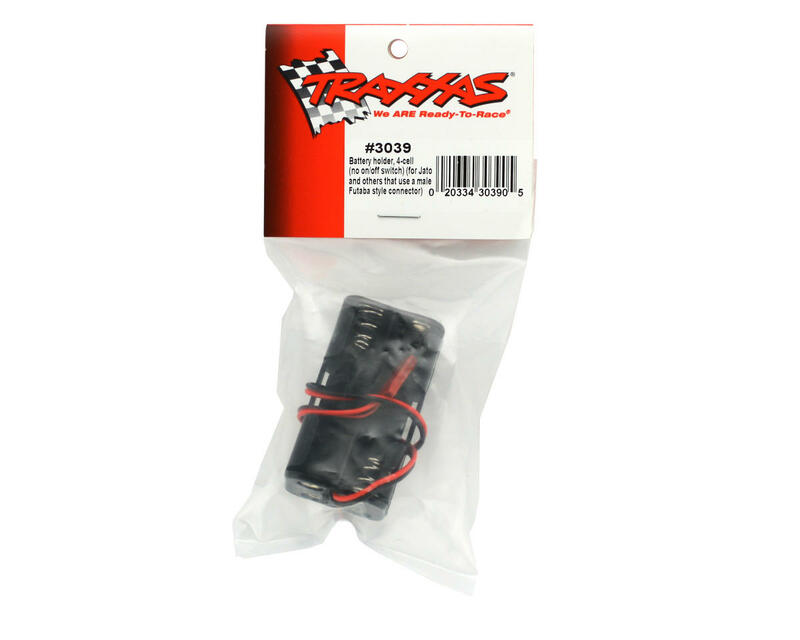 This is a replacement Traxxas 4-Cell Battery Holder Assembly. 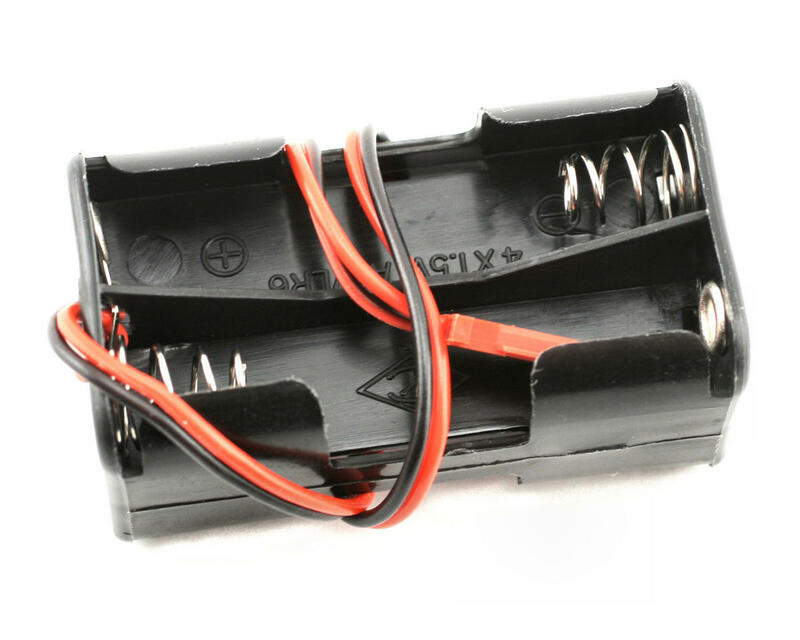 This assembly holds four "AA" batteries and features a Futaba Connector. This holder is used with the Jato, but can be used with other vehicles requiring a 4-cell "AA" holder with a Futaba connector.